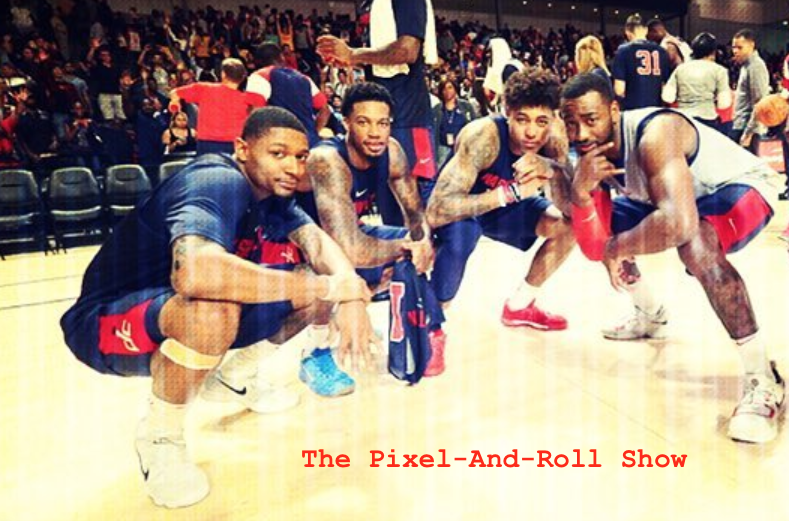 Adam McGinnis and Rashad Mobley of Truth About It, discuss Washington's start of the 2017-18 season. The sponsor of this show is Sneekis. 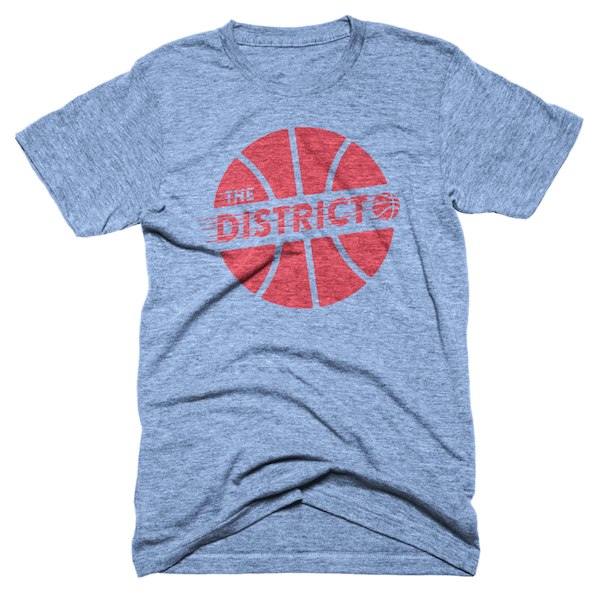 They are an online small business that sells neat Washington, DC basketball tees, along with other DMV sports related apparel. Enter playofffs at checkout and part of your purchase goes to help this show continue. Purchase this dope shirt at Sneekis, enter playoffs at checkout.